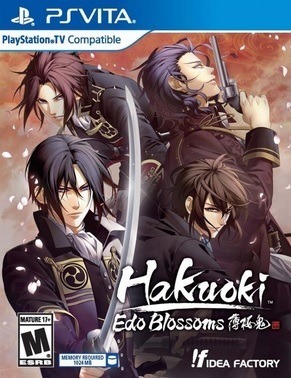 Sequel of Hakuoki: Kyoto Winds. 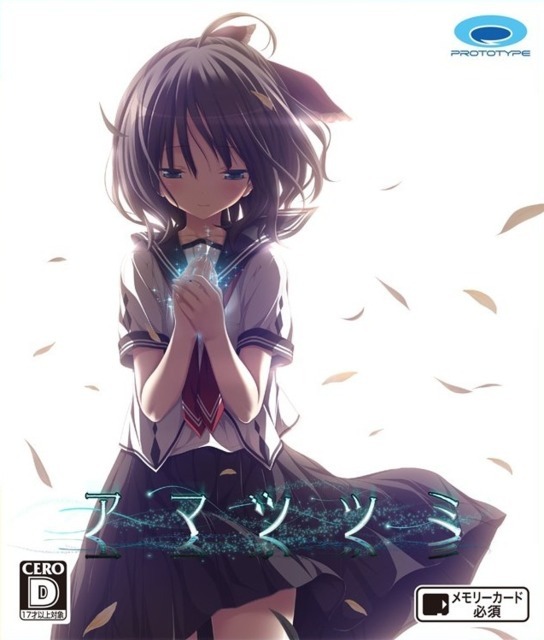 Is an otome game published by Idea Factory International, Inc.
Is the remake of 学園K -Wonderful School Days-. 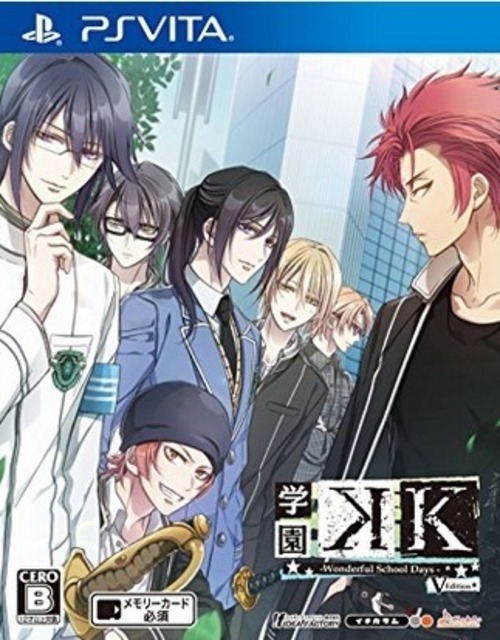 An Otomate game made by Ideal Factory. 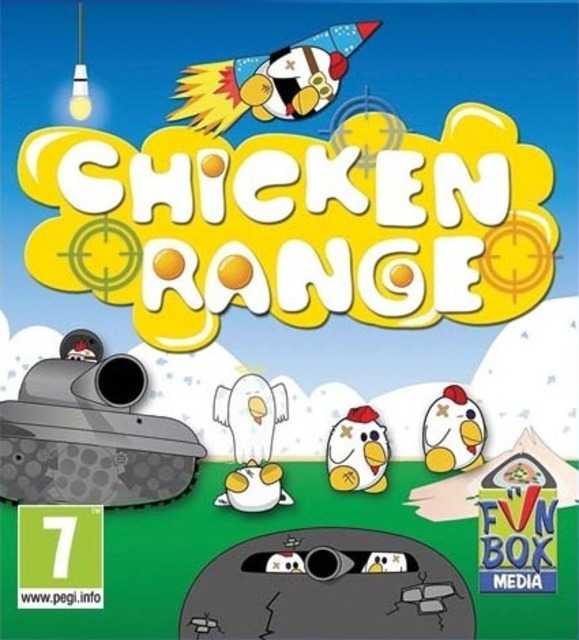 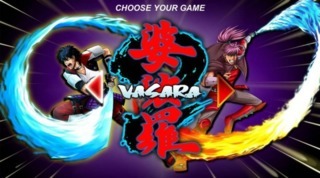 The two Vasara arcade games collected together and remastered in high definition. 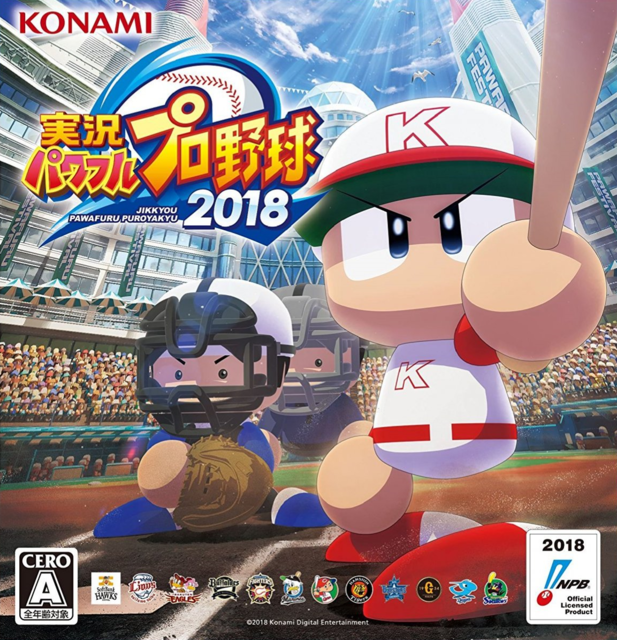 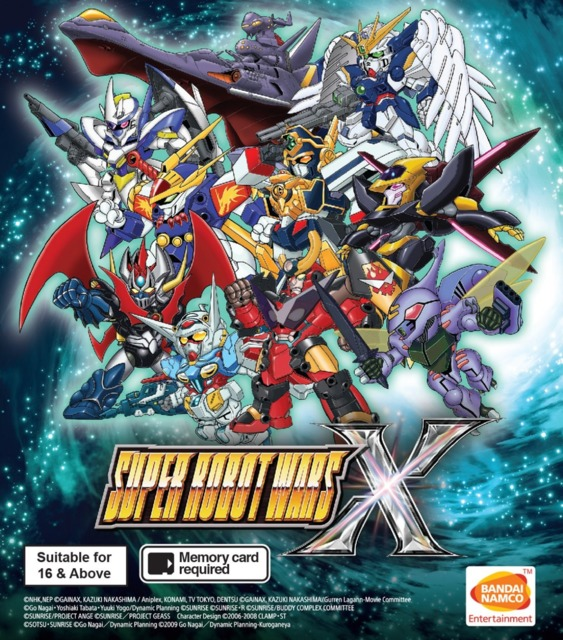 The follow up to 2013's PlayStation Mobile game, Super Skull Smash GO! 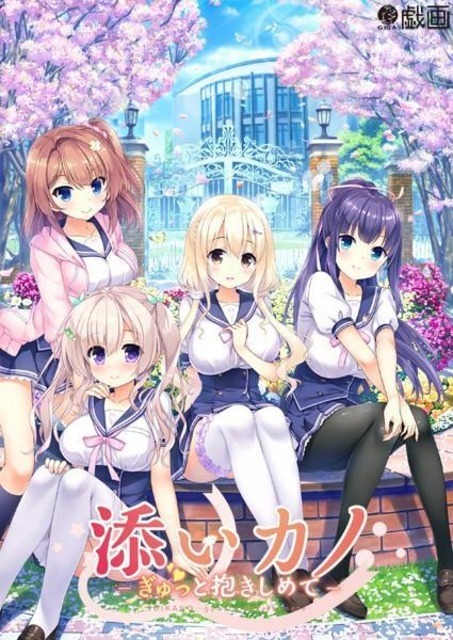 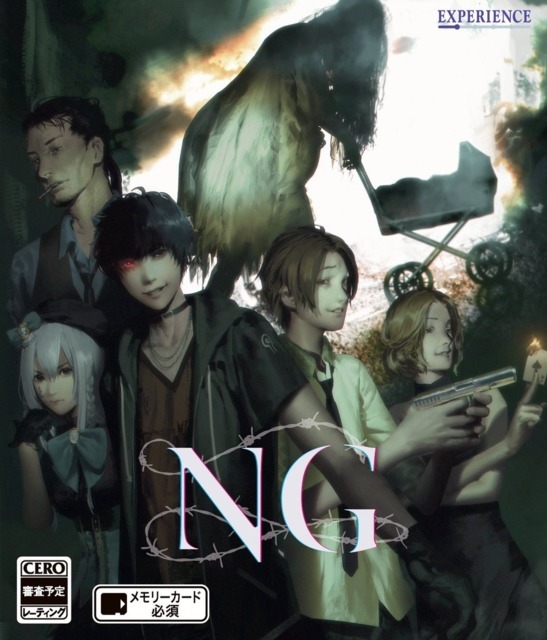 A visual novel from GIGA.